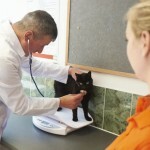 Feline Fine... 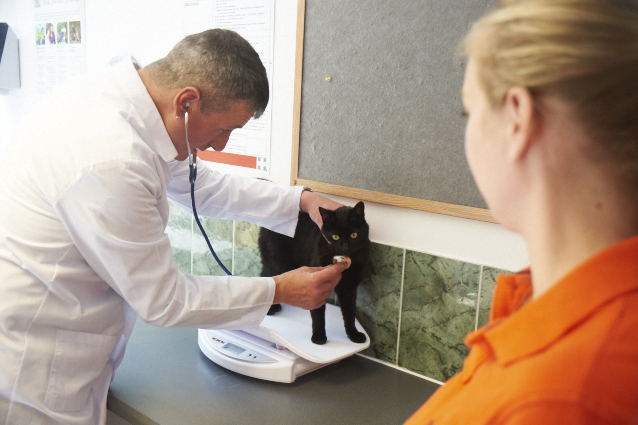 While your pet is staying at Woodlands, we can help with any ongoing medical conditions. 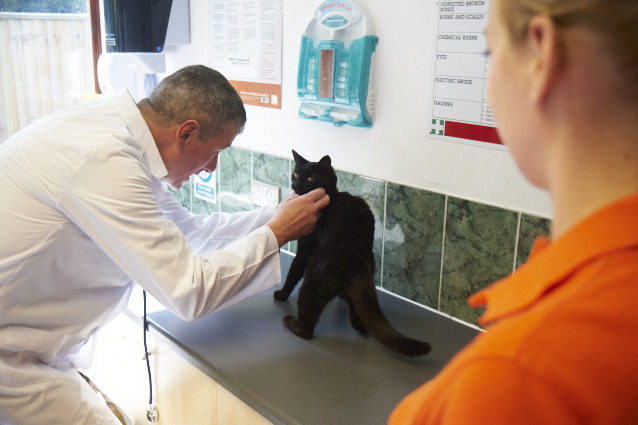 We can also look after pets needing special housing, and we have 24-hour veterinary care for emergencies. Just let us know in advance, so that we can be prepared.